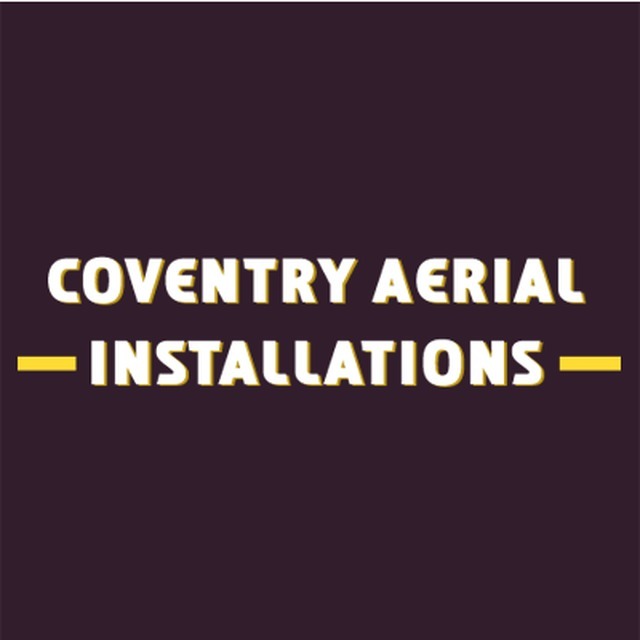 Coventry Aerial Installations, cable company, listed under "Cable Companies" category, is located at 12 Kenilworth Road Coventry West Midlands, CV3 6PT, United Kingdom and can be reached by (02476) 677753 phone number. Coventry Aerial Installations has currently 0 reviews. Browse all Cable Companies in Coventry West Midlands.